Close Encounters with Birds of Prey - February 22, 2015 ~ The History Girl! Would you like to see a real, live golden eagle, a peregrine falcon or, perhaps, a saw-whet owl? 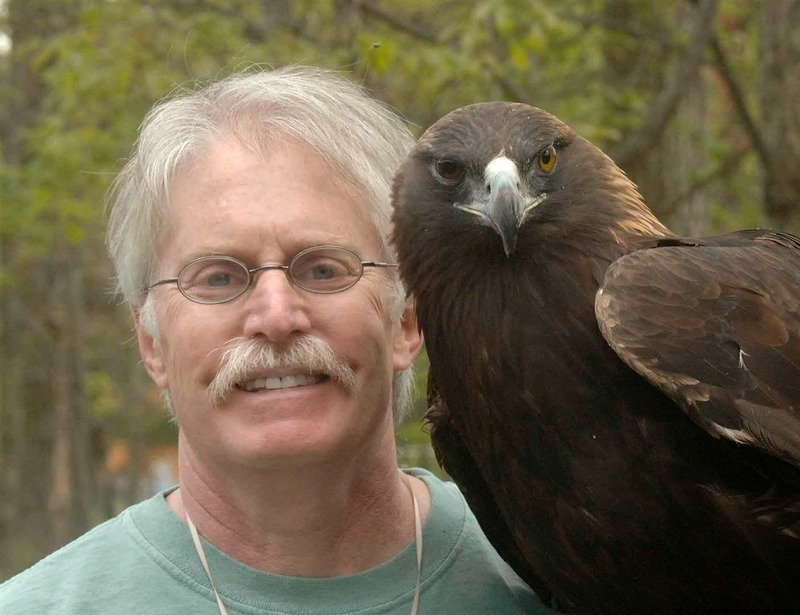 If so, join Durand-Hedden House & Garden on Sunday, February 22, 2015 at 1:30 pm as Bill Streeter, director of the Delaware Valley Raptor Center of Milford, Pennsylvania, presents Close Encounters with Birds of Prey. You’ll view six live raptors and spend a magical hour gaining a greater knowledge and appreciation of the remarkable raptors of the northeast, a number of which visit the yards and open spaces right here in Maplewood. The event is free. Donations are appreciated. For more information, call 973-763-7712, visit www.durandhedden.org, and visit them on Facebook.